Welcome to our Newest Winery Members! We’d like to give a warm, Temecula Valley Wine Country welcome to our newest winery members! 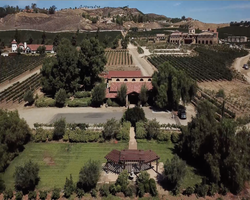 Akash Winery & Vineyard ~ This gorgeous 20 acre vineyard is located in the heart of Temecula Wine Country, California. Akash Winery & Vineyard currently has 15 acres of your favorite varietals planted which include Zinfandel, Petite Syrah, Cabernet Sauvignon & Sauvignon Blanc. Also just planted mid 2018 was Cabernet Franc. 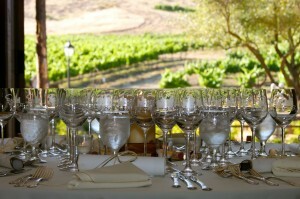 We can be contacted via email for any questions info@akashwinery.com or via phone 951 888 1393. Or, you can make a reservation for tasting via Yelp Reservations. Chateau and Winery, features a stately 40-foot high Grand Lobby Rotunda, perched atop 11 acres of estate vineyards, a wine tasting bar where you can experience award-winning estate wines and a newly remodeled bed and breakfast. Somerset Vineyard & Winery ~ Somerset Vineyard & Winery, located on the property formerly known as Keyways, is a wine lover’s first stop along Temecula Valley’s De Portola Trail. The vineyard is rooted on 13 acres that bear fruit from the Rhône varietals such as Viognier, Roussanne, Grenache, and Syrah as well as the Spanish Macabeo, Monastrell and Tempranillo. When planning your next trip to Temecula Valley Wine Country, be sure to add these newest wineries to your “must visit” list and welcome them to wine country! Posted in Winery News | Comments Off on Welcome to our Newest Winery Members! 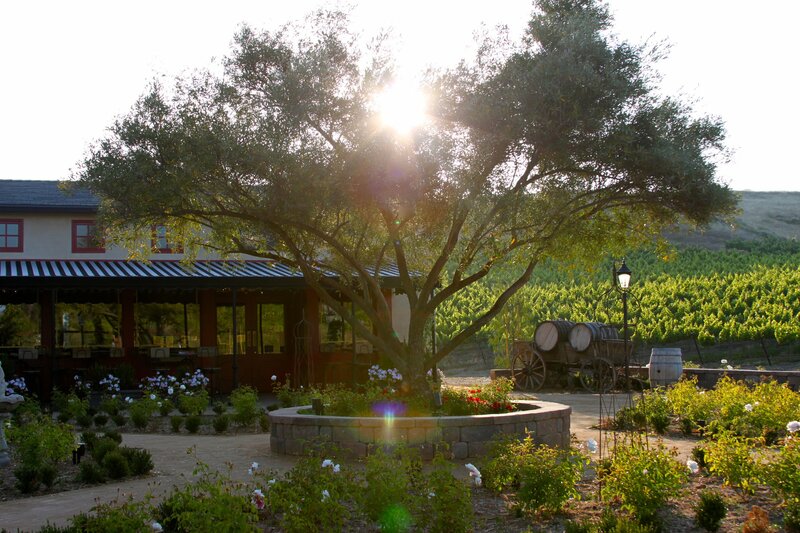 Winery Spotlight: Get to Know… Lorimar Vineyard & Winery! Lorimar Vineyard & Winery is a dream come true for brothers-in-law Lawrie Lipton and Mark Manfield. Their collective experiences in hospitality and music inspired a unique winery concept. “We showcase our wines with a supporting cast of musical, culinary and visual arts, accompanied by a passionate staff for the complete winery experience that engages all of the senses!” Well, that says it all. Lorimar is proud to announce the newly-opened Tuscan-style winery in the middle of Temecula Valley wine country on north Anza Road. Featuring live music and a revolving art gallery, the new tasting room expands upon the arts-related features of the Old Town tasting room. From the adjoining orange groves and 22 acre estate vineyard to a spectacular view of the Santa Rosa and Palomar Mountains, the setting is perfect for creating inspiring wine country memories with wine tastings, tours, private events and weddings. Both Lorimar tasting rooms provide a friendly and uniqu­­e environment to enjoy their premium wines. “There’s always something exciting going on…wine tasting events, music, wine specials and wine classes,” says Mark Manfield. “We’ve created a warm and inspiring place for people to stop in, relax and enjoy great wines.” The knowledgeable and friendly staff is always willing to answer questions about wine, lead guests through a structured tasting or just pour guests a great glass of wine of their choice…they’ll even offer you a recommendation or two regarding some great places to eat, stay, or taste in Temecula Valley. 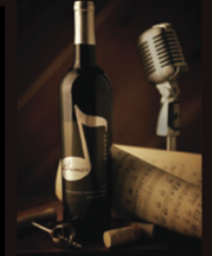 Lorimar Winery offers a popular variety of reds, whites, and sparkling wines – most named after music terms like Medley, Crescendo, and Duet. There’s even a helpful page of wine tasting tips offered on their website for beginners. For the current full list of Lorimar wines available for purchase, click here. Check out Lorimar’s extensive event calendar here! Live @ Lorimar: Entertainment every Saturday, 6:30-9:30pm – Overlooking Main Street, Lorimar has a unique and ‘edgy’ feel perfect for innovative musicians. The venue offers an acoustic setting like no other and is the perfect place to hear great music from some of Southern California’s best up-and-coming musicians. Their weekly tradition of live music on Saturday nights includes light appetizers, wine tasting and wines available for purchase by the glass and by the bottle. $10 per person for 5 tastes; the Souvenir wine glass is available for purchase for an additional charge. Posted in Get To Know.., Winery News | Comments Off on Winery Spotlight: Get to Know… Lorimar Vineyard & Winery! 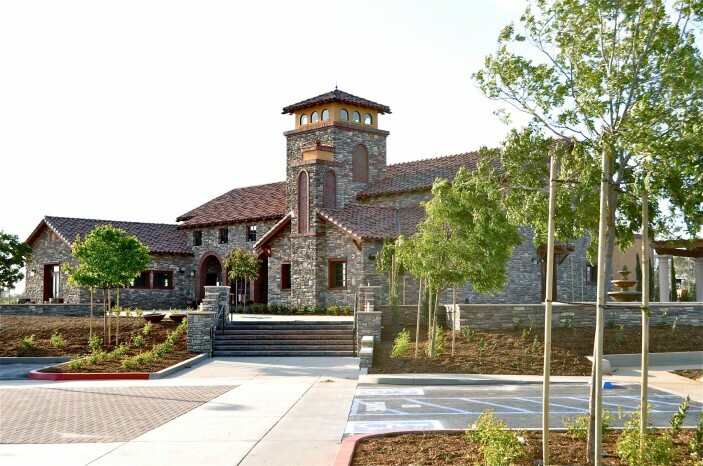 Europa Village is one of Temecula Valley’s newest wineries, having had their grand opening just this past April. If you’re planning a trip to Temecula Valley, make sure to add Europa Village onto your wine country itinerary! The story of Europa Village is a simple one of two passionate entrepreneurs and a guild of friends coming together with the vision of creating a one-of-a-kind comprehensive Wine Country endeavor that redefines the experience of visiting and living in the thriving Temecula Valley, Southern California’s Wine Country. Europa Village guests are transported back into history, where service was gracious and unlimited. Picture yourself slowly unwinding at Europa Village, as the melodic music of life fills the air while you sip on handcrafted wines. Like a garden of Eden, choose your pleasure, whether it be soaking in the ambiance of C’est La Vie Wine Chateau, enjoying the Spanish zest for life with a Tempranillo from Bolero Cellars, or feeling the romance of a fine Italian wine from Vienza. Europa Village prides itself on having a French, a Spanish, and an Italian line of wines. C’est la Vie, Bolero, and Vienza have uniquely different styles and offer an array of varietals. Favorites include C’est la Vie’s Cabernet Sauvignon and Chardonnay, Bolero’s Tempernillo, and Vienza’s Sangiovese and Pinot Grigio. Click on the above link to learn more! Europa Village is open daily from 10am to 5pm; tasting fee is $15 per person.